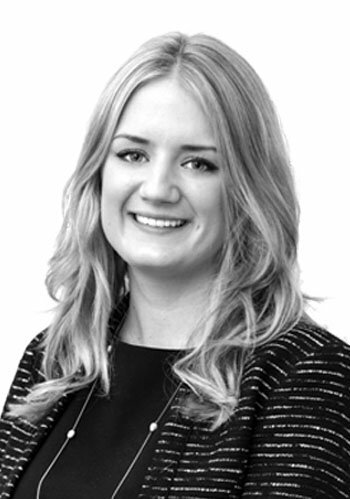 Louise arrived at Aylesford via a local estate agency in Surrey, and having gained valuable PR experience with an agency in Soho. She coordinates our international network across eight markets, liaising with vendors, purchasers and partner agents, posting properties online, and drafting comment for PR opportunities. She studied French at the University of Leeds, living in Paris for a year of the course. Before the world of work, she trekked for three months in South America. She speaks French and Spanish, and has also studied Mandarin.